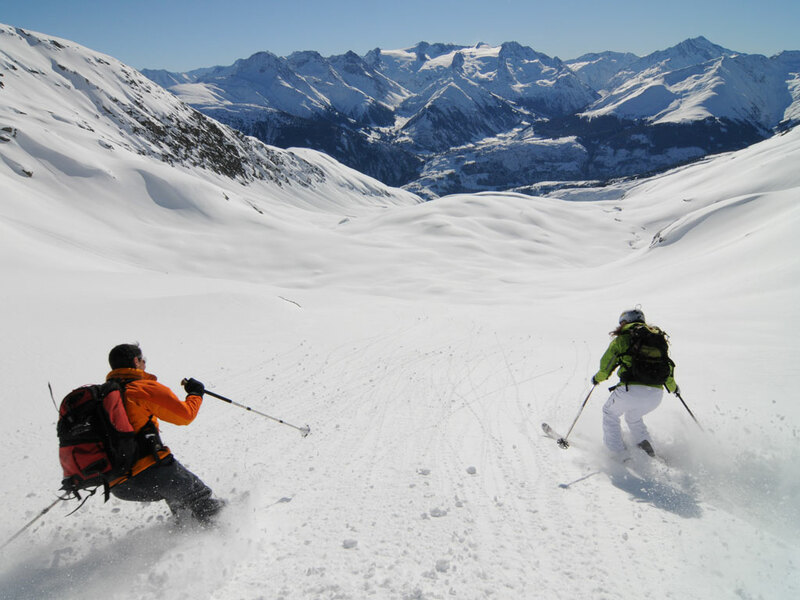 Although there is access to more than 180km of marked ski slopes in this vast ski area, you will certainly miss out if you don't try at least one off-piste run here - it's legendary! The ski schools cater to a variety of skiing disciplines, and in Disentis area, your ski instructor could even be one of the trainers of the Swiss ski team! Given the great variety of runs here, all skiers can find complete satisfaction. 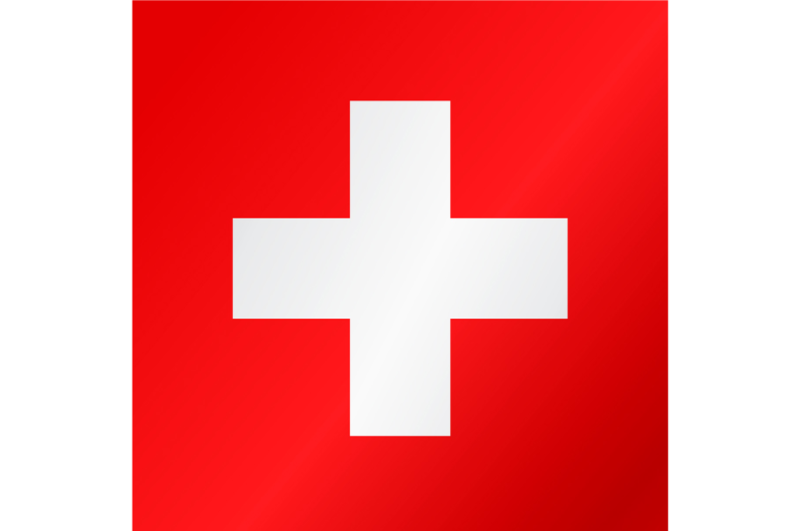 The authentic ski resorts here are always sunny and deserve to be listed among the traditional Swiss ski resorts due to their charm, unpretentiousness and interesting history. 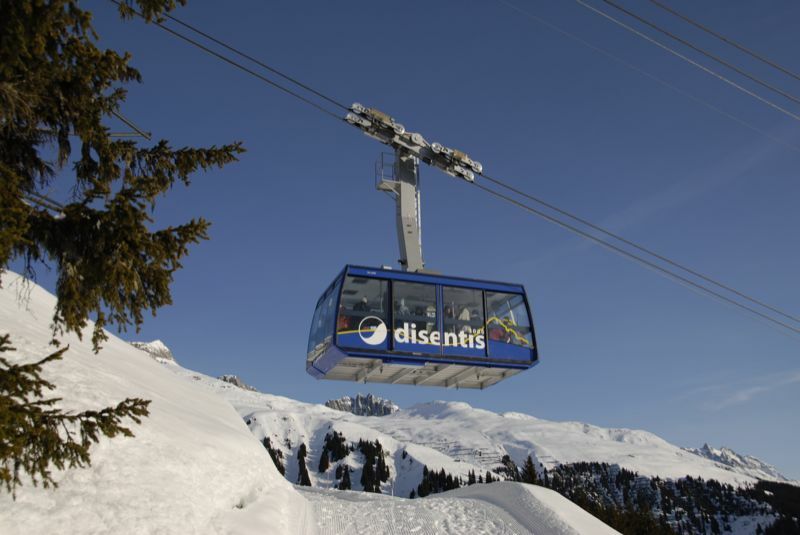 The Swiss ski resort of Disentis Sedrun has direct access to its ski area making for relaxed days on the slopes. With lifts taking you up to an altitude of over 2800m, there is certainly no concern here about snow conditions. The ski slopes are pretty equally spread out over blue, red and black meaning that every kind of skier and snowboarder gets their fair share of the mountain. 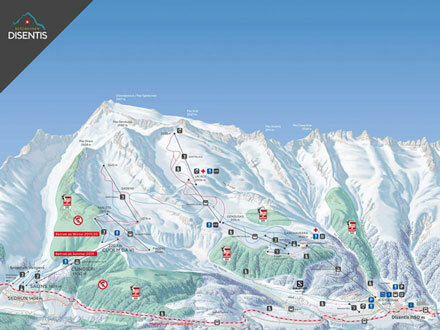 This is a good area for mixed ability groups as many of the lifts give access to different coloured alternative runs. A vertical drop of 1700m from the highest point back down to the ski resort means this ski area is up there with the big players. 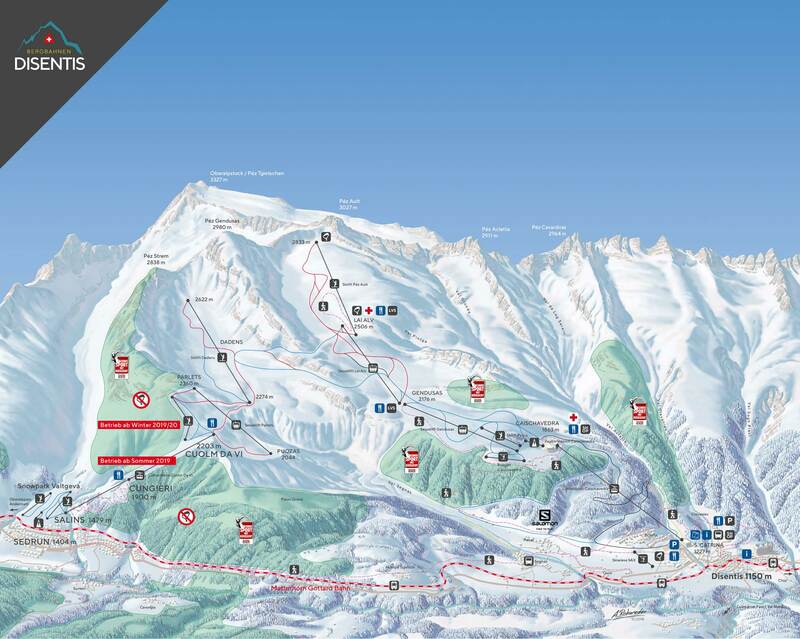 The information applies for the ski area of Disentis 3000. During the ski season information is updated daily.